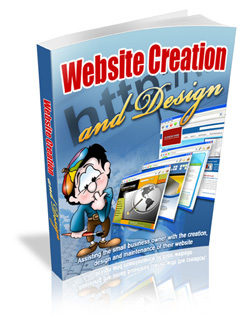 Assisting the small business owner with the creation design and maintenance of their websites. 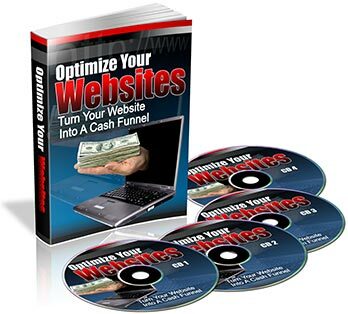 Every day, thousands of new webmasters create their first web site… And they all need YOUR help. 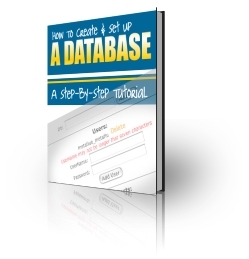 You're going to learn the behind the scenes strategies and tactics for getting your websites listed highly, highly, highly in the search engines. 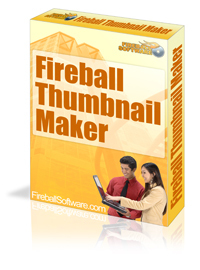 This handy utility software allows you to make thumbnails of all of your images. You can adjust the size and names of your thumbnails. 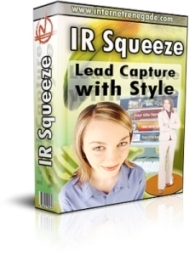 10 Customizable Squeeze Page Templates! 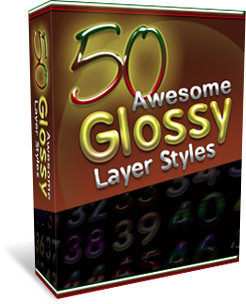 "Easily Spice Up All Your Graphics With These 50 Brand New Awesome Glossy Layer Styles!" 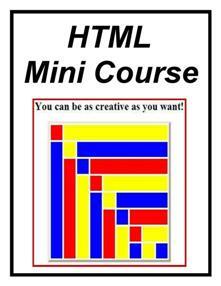 Learn the basics of HTML with this easy to follow PDF guide! 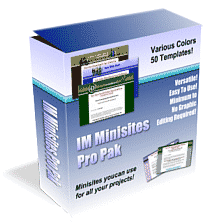 Use this tool for optimizing the size of your .jpg images for the web.